reduce the electric spark interference of remote radio equipment. 2. 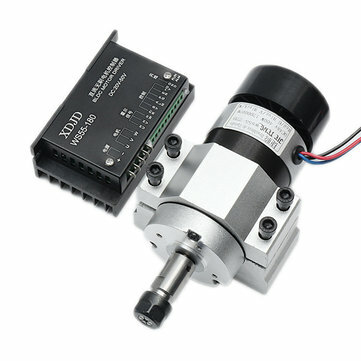 Low noise, smooth operation, brushless motor without brush, less friction force during operation, smooth operation, low noise will be many. 3. 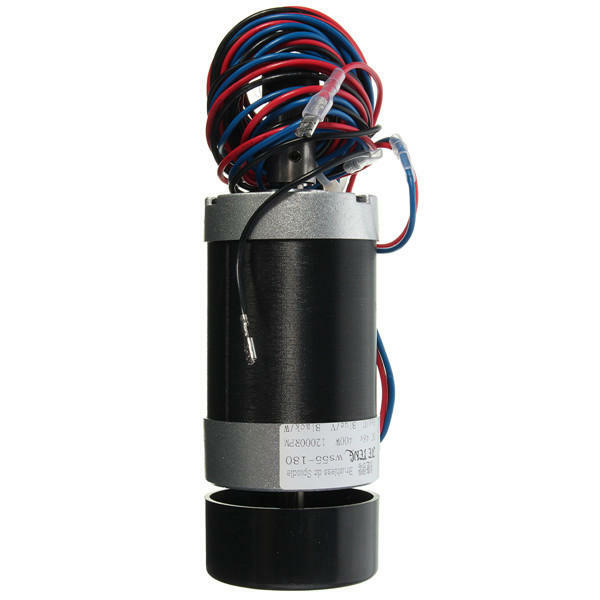 Long life and low maintenance costs, less brush, brushless motor wear is mainly on the bearing, from the mechanical point of view, brushless motor is almost a free maintenance of the motor. Speed/Current alike close loop technology, smooth rotation. Pure hardware design, high-speed, high noise immunity. F/R(forward / reverse control) Rotation, soft shift function. Over current, short circuit protection (red LED indicator).